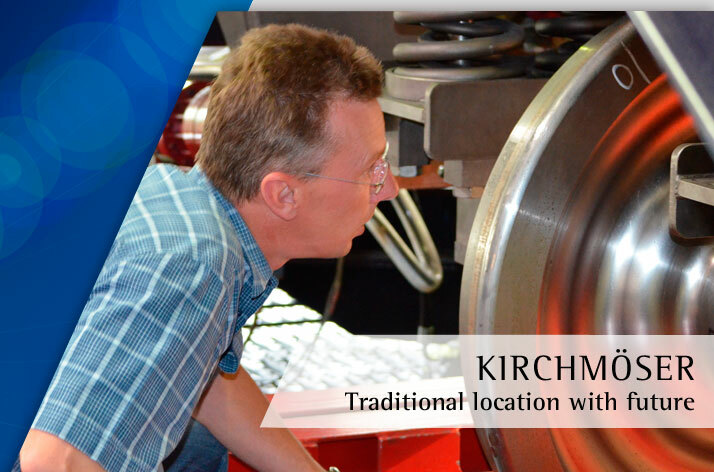 Kirchmöser in not only known internationally for its performance. 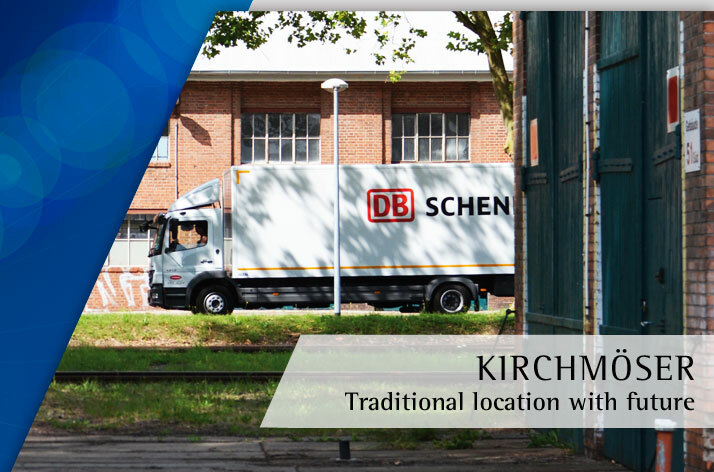 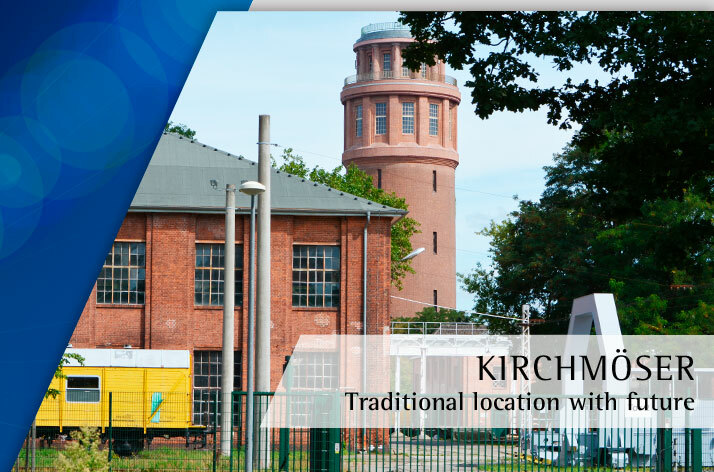 The industrial location also presents itself regularly at the important forums and events of the industry and spreads the seal of quality "Made in Kirchmöser" across the world. 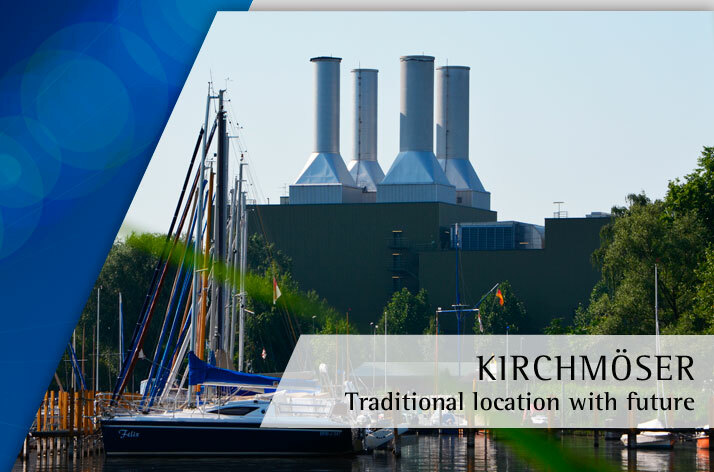 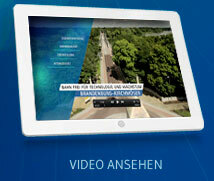 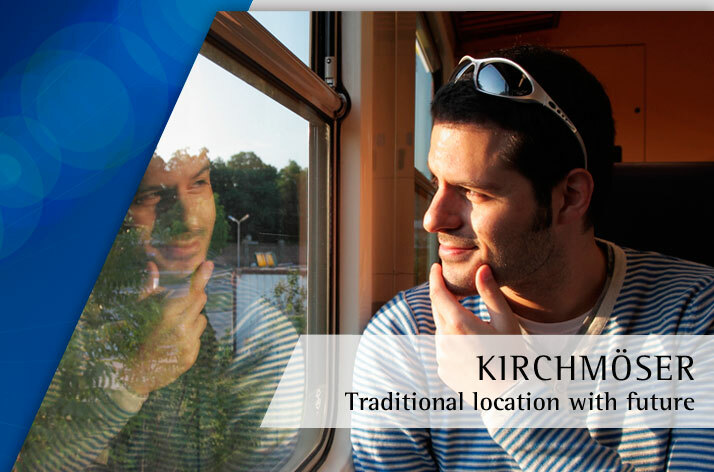 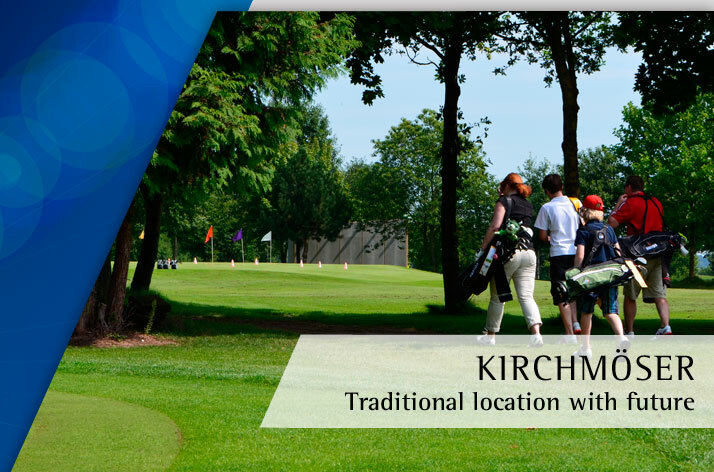 This plays an important role in the international networking of the companies in Kirchmöser and promotes profitable business relationships on the global markets.